A complete collection of rides, extravagant attractions, event management, fun activities, and much more, this place is heaven for fun lovers. Hardy’s World is a perfect place to go for if you want to spend a memorable weekend. This water park of Ludhiana sprawls over quite a large area; so, even if there is a huge crowd, you will never feel congested. 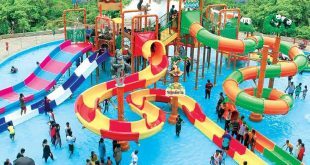 The planning of this water park at Ludhiana is in such a manner that no one exits the park without a total tour around its premise. 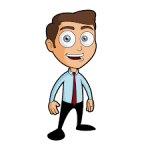 The park aims at bringing smiles and creates a joyous time for everyone who chooses to visit it. To start with the tour around Hardy’s world water park in Ludhiana, take up the queue to body slide. Let your body take a free groove along the turns and twists of the body slide. The unbelievable height of the slide will let you fall freely with a gushing speed into the water pool beneath. So, jump, dive, and get everyone else around you wet. Screech aloud and yell as you slide down through the family water slide. The swimming pool is huge enough to satisfy your spirit. Dive right in and let the water create magic for you. 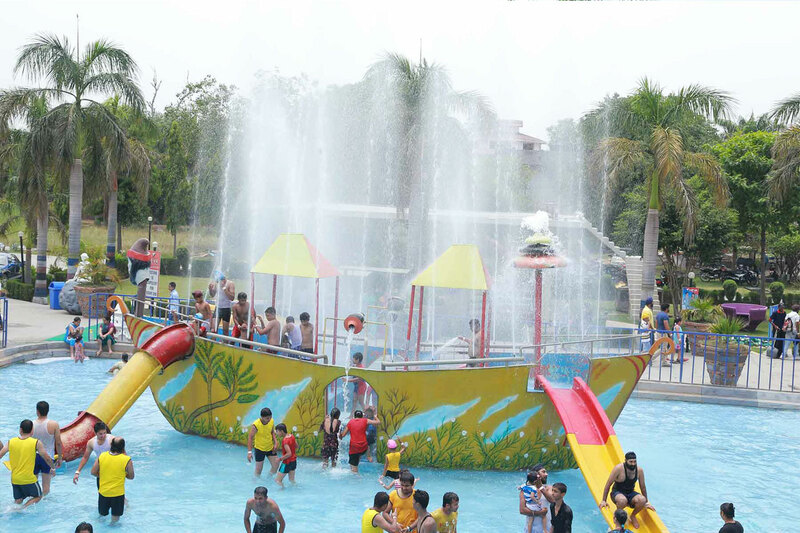 Rejuvenate every part of your body at this water park near Ludhiana. Step in for once and this water park in Ludhiana city knows the best to do. Don’t worry about the kids; they have an entire zone entitled to their fun. 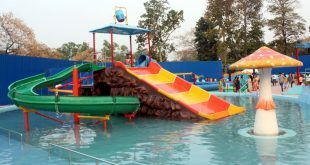 Kiddies have an exhilarating kiddie pool and a number of rides which they will fall in love with. So, while you can enjoy, they can have a superb time as well. Fret not about safety, the lifeguards always have an eye upon you. Try out the water shoot ride and speed slide ride too. Let the low waves wash away your tiresome feeling. Get wet under the rain as the DJ plays the most trending music of all times at the Rain dance floor. The elderly people also get to take a stroll around the park that has a stunning lush green background. Hardy’s World Water Park Ludhiana also has innumerable dry rides and activities and indoor games to unleash the kid in you. So, bring out the fun side that you have not explored since quite a while. The place is a bewildering site for the school kids to hangout. You can plan for a picnic or get together here too. 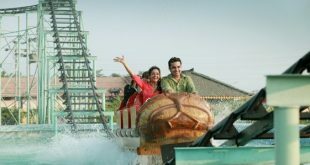 If you think you did not have enough of this park and wish to stay for a longer period, then forget not Hardy’s World is also a water park resort in Ludhiana. With no second thought, this is the best water park in Ludhiana. 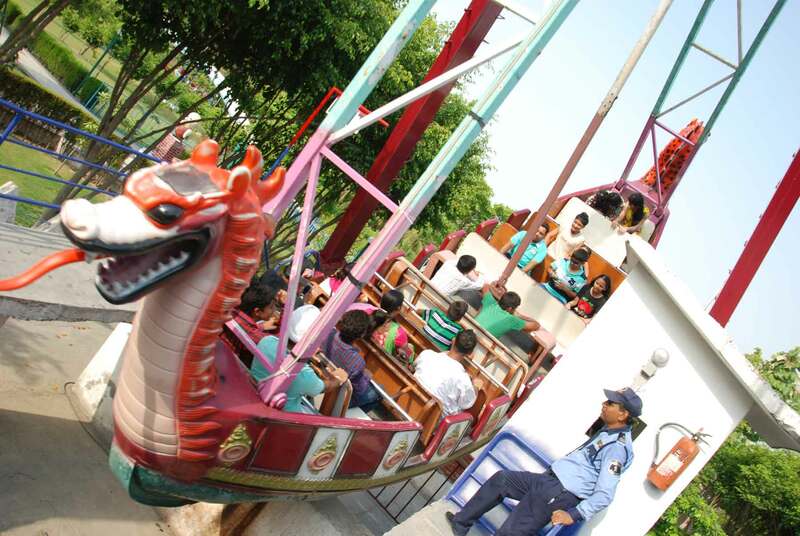 Address Hardy's World Amusement Park & Water Park, Ludhiana – Jalandhar G.T. Road, Ludhiana. 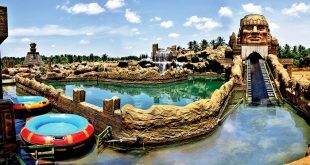 The F2 Raceway water and amusement park in Ludhiana is one of its kinds and amongst the first adventure parks in North of India. The park brags about adventurous activities to satisfy your definition of fun. Their activities cover both land and water. This place assures to get a rush of adrenaline in your blood. Get set for some of the most challenging activities that you have witnessed on television for real. The entire park has a beautiful rustic theme. Open and accessible all-round the year, the park has games to be enjoyed under all kinds of weather condition. There are fun ventures that suit people of all age groups. One can go around the race tracks with enormous speed and check out whom amongst the group is the fastest racer at the GO-Karting track. Paint Balls are really fun to try out. Fix the target and shoot, fill your life with colors and frolic. The Flying Dragon is a must try here. The roller coaster will make you yell from the core of your heart. The Break Dance and Disco Coaster rides are extremely fun to go for. Is that all? No, there are more to go. 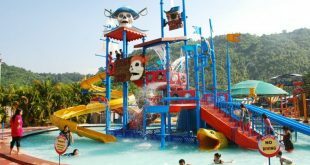 Caterpillar ride, Zip line, Sun and Moon rides, Mechanical Bull Jeep, and much more; one might just run out of energy but never out of choices to look upon at this superb water park in Ludhiana. Do you miss the water activities? Then this park is all set to meet even this demand of yours. F2 is not just an water and amusement but a complete concept. 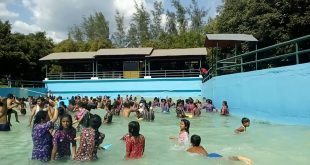 The water park section has intoxicating entertainment activities that will gladden your mood. The list of what this outstanding and unique park extends to the visitors is endless. It is a perfect location to elope in order to take a break from the monotonous life. And your family and friends will love you more for this. So, find out a weekend or steal a vacation from your daily routine, and do visit Ludhiana to check out what all does this park proffer. 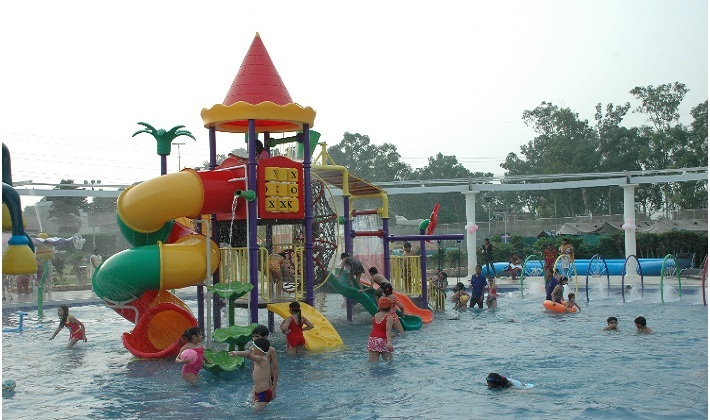 Beat the heat of the heating temperature at any water park in Ludhiana and enjoy the golden moments of your life. The city is absolutely charming and full of life. Some experiences are beyond description by words and are meant to be experienced by self. While here, don’t miss out being at the invigorating water and amusement park in Ludhiana.